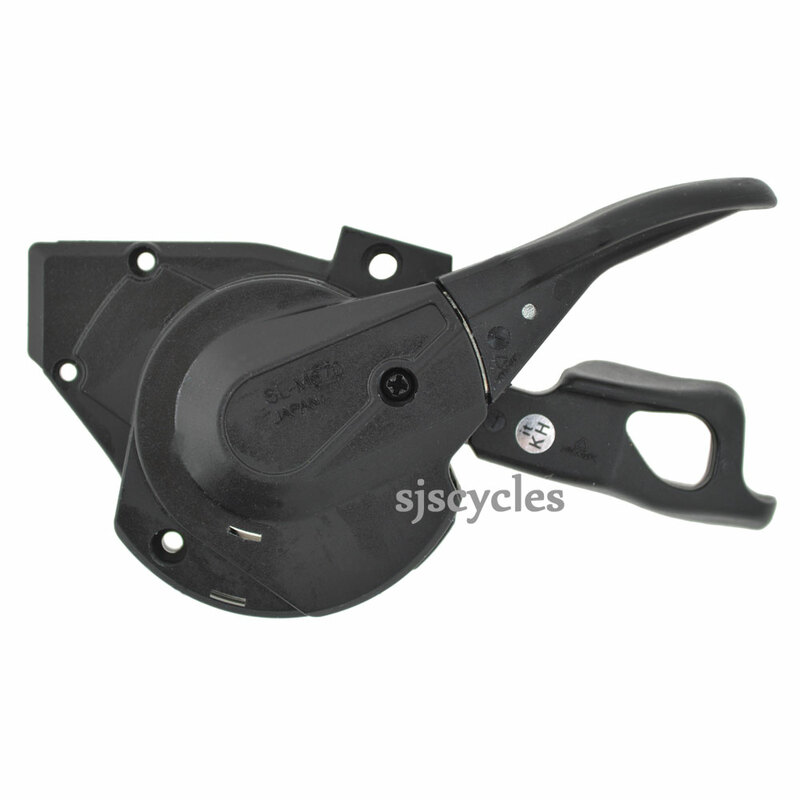 Hello, I'm struggling to find a replacement lever cover that fits to a R/H SL-M670 shifter. Would you be able to get one? It's not the gear indicator cover but the main lever cover underneath with screw. Many the is for your time. We wouldnt sell anything that would be suitable unfortunately.